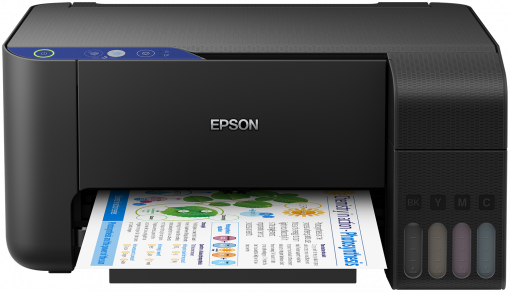 Cast off your printing cost worries with Epson’s economical, next generation, cartridge-free printer. This 3-in-1 is easy-to-use and compact. Looking for a stylish and economical printer? 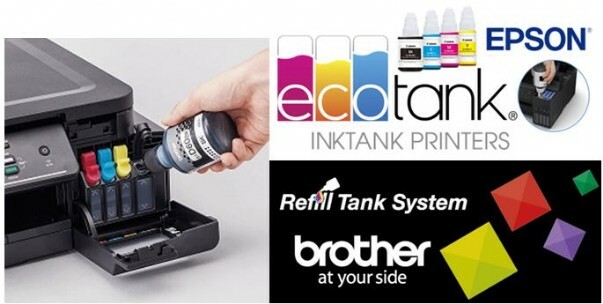 This 3-in-1 EcoTank features a striking control panel and comes with up to three years’ worth of ink included, saving you up to 90% on the cost of ink. 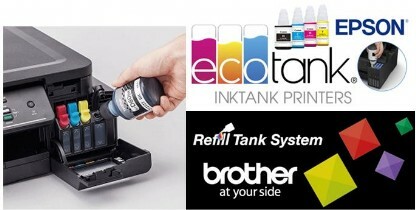 With its enhanced ink filling system and new ink bottles engineered to minimise the risk of spills, this compact model proves a reliable and easy-to-use solution for printing in high volumes. Three whole years – that’s how long you could go without buying more ink for the L3111. This means it can save you up to 90% on the cost of ink. Giving you an extremely low cost per page, it produces up to 8,100 pages in black and 6,500 in colour with the included ink.